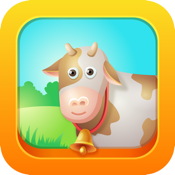 Educies — is an amazing set of educational games for your kid. Educies trains logic, memory, attentiveness, and intellect. Every kid will find a game in our application, that he will like! Your kid can start playing with Educies since his first year. Try our application and your kid will Thank you!